WHY WEAR A RASH GUARD? Looking for a snorkeling wetsuit? Look no further! 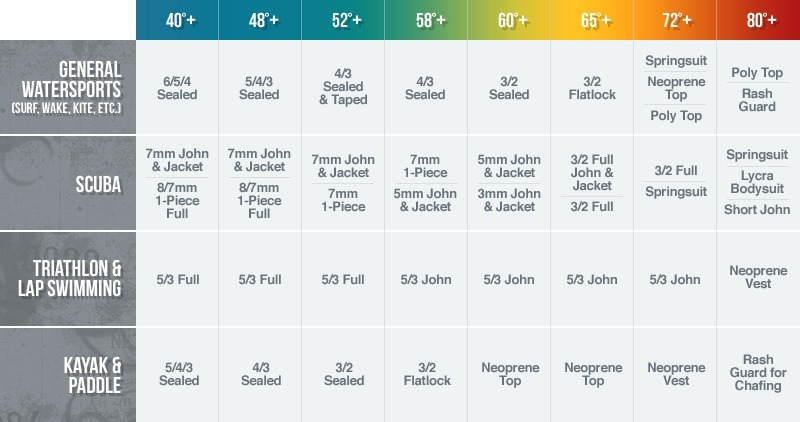 Our selection of thicknesses, styles, and sizes will provide you with the right wetsuit for snorkeling! Wetsuit Wearhouse specializes in snorkeling wetsuits and accessories for any water temperature on the planet. Enjoy our selection of wetsuit tops, bottoms, and springsuits.